Remember back in the 90s when we were all hyper concerned about the hole in the ozone layer? Well it’s still there but there’s good news! It’s getting smaller! But if we want it to keep following its downward trend, then we need to keep up the work. 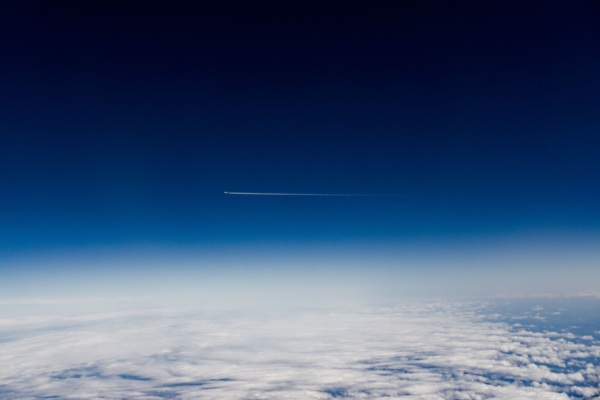 Back in the 1987, the Montreal Protocol, a global agreement went into effect and many of the harmful chemicals that were breaking down the ozone were phased out. This didn’t solve the problem overnight, of course, but it did give that layer of atmosphere that’s keeping us all safe time to heal. The large hole that is over the arctic is still. . . large. But it’s getting smaller. There have been indications that some of the harmful chemicals that caused the hole are coming back into use but if people can be convinced to stop using them, then we can stay on this upward trend. Repairing the damage takes time but in the end, it’s worth it.